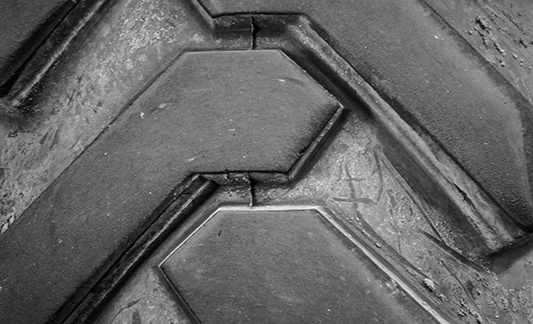 Want to maintain an all electric fleet, but need a rugged, outdoor solution? 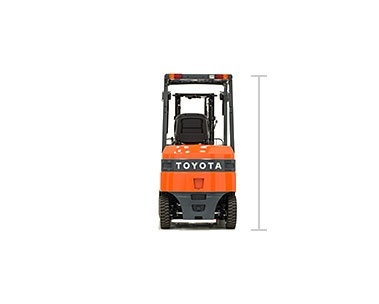 Look no further than Toyota’s Electric Pneumatic Forklift. 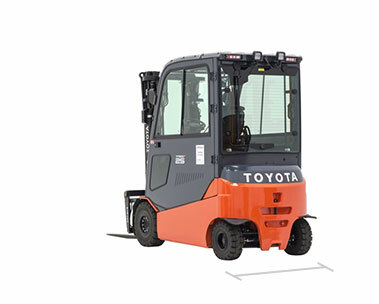 Powerful and rugged enough to perform similar to internal combustion counterparts, but running off a battery, Toyota’s Electric Pneumatic Forklift maintains clean air and low maintenance, but supports powerful, outdoor, traditionally IC applications. 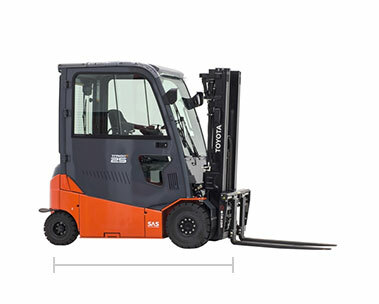 Used indoors and out, this versatile electric forklift is a great option for mid-sized loads. 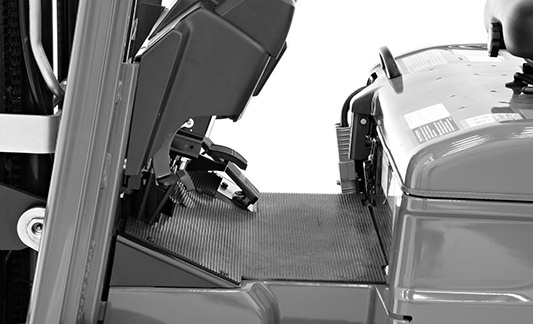 Enhance productivity and safety with the right lift truck accessories. 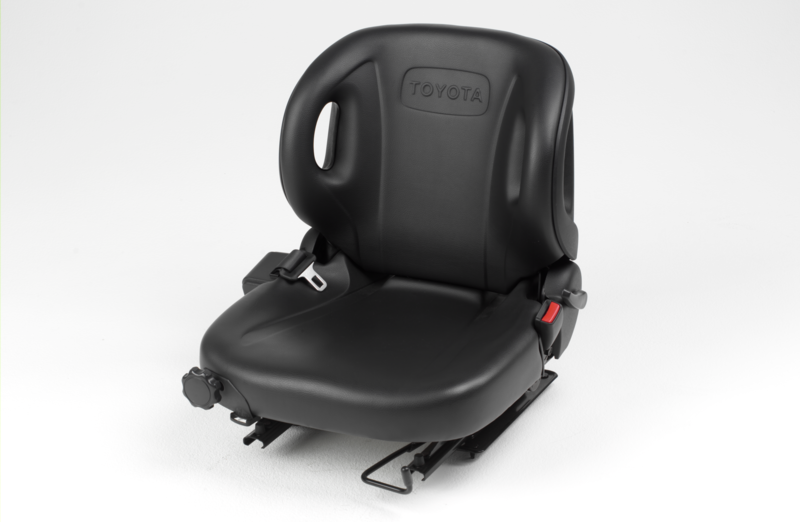 A small investment can have a big impact on efficiency. 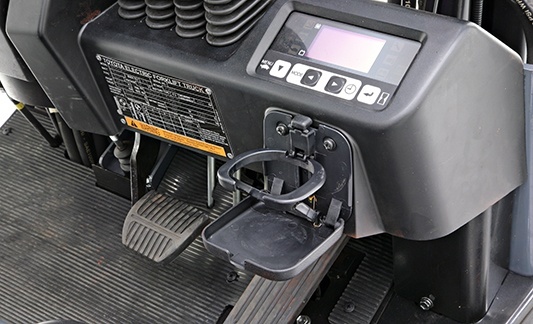 Maximize uptime and avoid unexpected repair costs with planned maintenance from SSTLift. Plans for all fleet sizes and budgets. 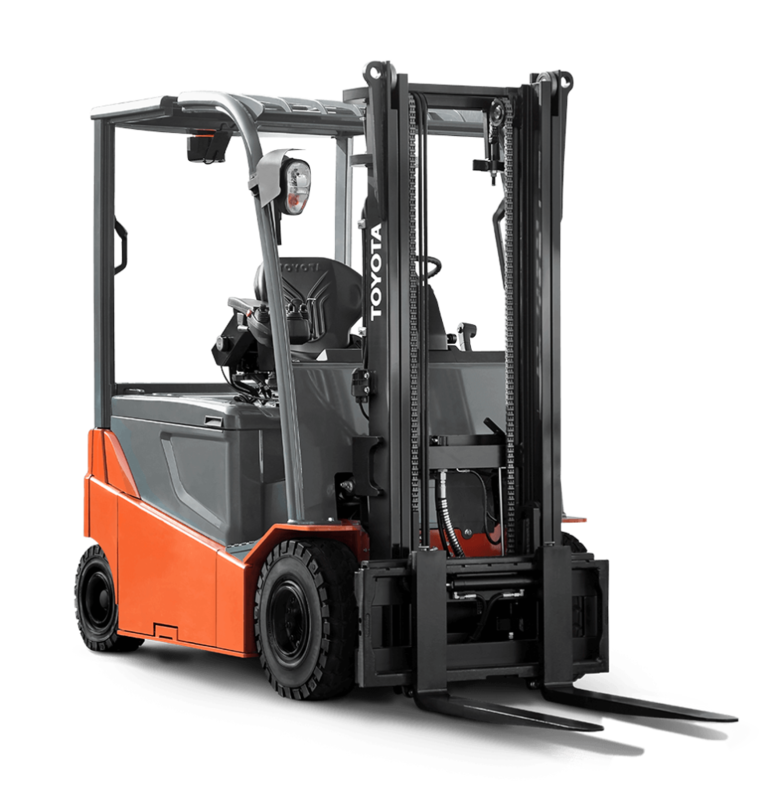 24/7 emergency repairs on all types of forklifts and material handling equipment. Factory-trained mechanics arrive in a fully-equipped mobile service van to get you up and running fast. 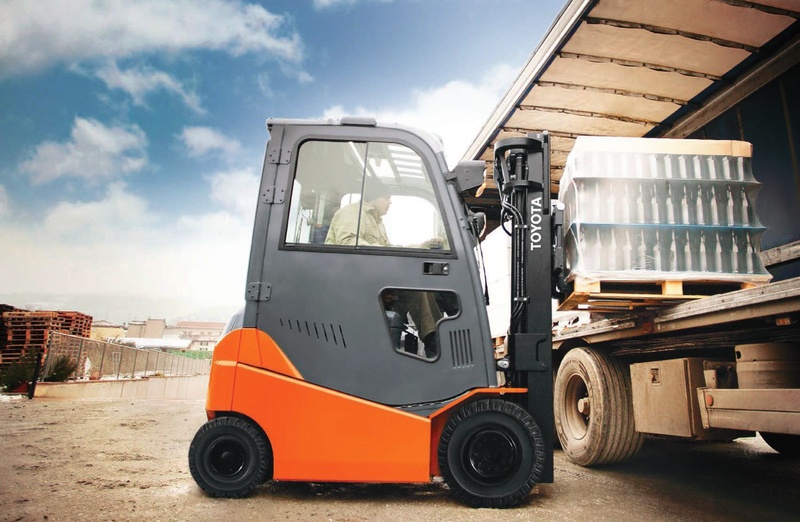 Let's find you the right forklift.